Call: 202-686-1511 for Athletic Flooing information. 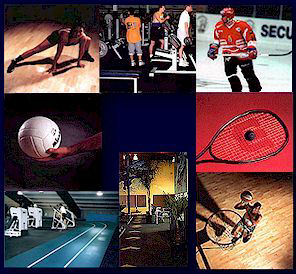 *Bookmark this athletic flooring site! CALL US AT: 202-686-1511. Nationwide Athletic Flooring Sales. Washington, DC 20015 USA. Find a typo or other error on our athletic flooring site? Let us know by contacting the athletic flooring Webmaster.